We often think of spring/summer as the seasons to get out and “do stuff.” I like to think that fall also offers so many unique, seasonal opportunities to engage the children in our lives in fun activities and adventures. 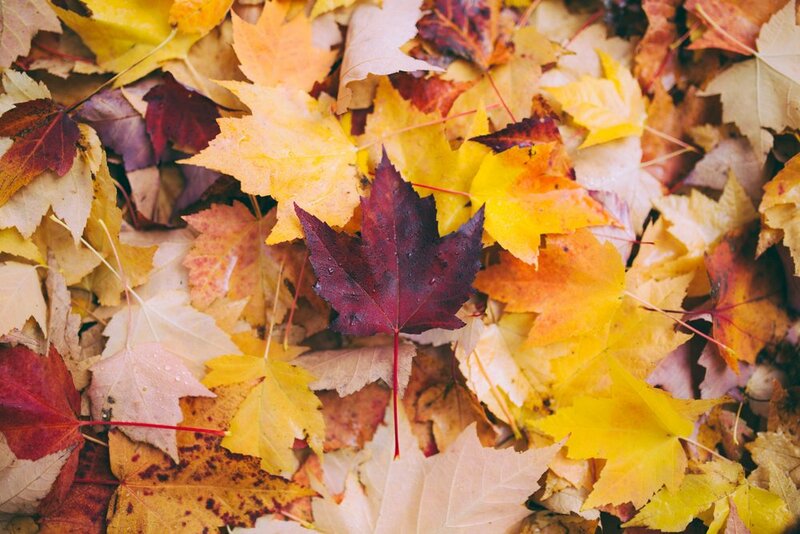 No matter what climate you live in and what fall looks like where you live, here are a few suggestions to enjoy my favorite season with your little ones! Go out and find leaves that are so unique to the fall. Take a sandpail or basket with you to gather as many as you can find. Next you can try to identify the types of trees they come from. And last, break out the paint and brushes and decorate them. I love fall vegetables and fruit, and with the cooler weather it’s so much fun to bundle up and enjoy! 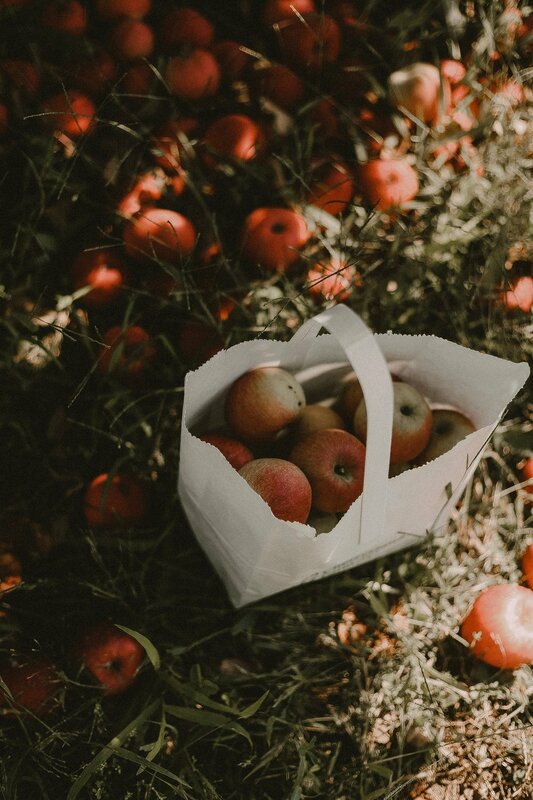 Research your local farms and find ones that allow families to come apple picking. You can then take your bounty home and make applesauce, apple pie or simply cut up apples and add honey! No matter what climate you live in, there should be a nearby indoor or outdoor skating rink you can enjoy in the fall. Find a local one that teaches kids and sign them up for an intro lesson. Then take them out and and enjoy this family-friendly activity! Hot chocolate optional (or mandatory). Make ornaments! Take an afternoon and use all the craft supplies you can find and create some magical ornaments. Create a holiday tradition as a family and begin in November. We love buying socks and underwear for a local shelter—my kids now expect that this time of year we go and do that and then we talk about why. Cook up some favorite or new recipes and let the kiddos be a part of the prep. Go through old toys and clothes and decide what to donate, what to throw away, etc. Makes room for new holiday gifts! Forget spring cleaning, holiday cleaning can be more useful and really fun. 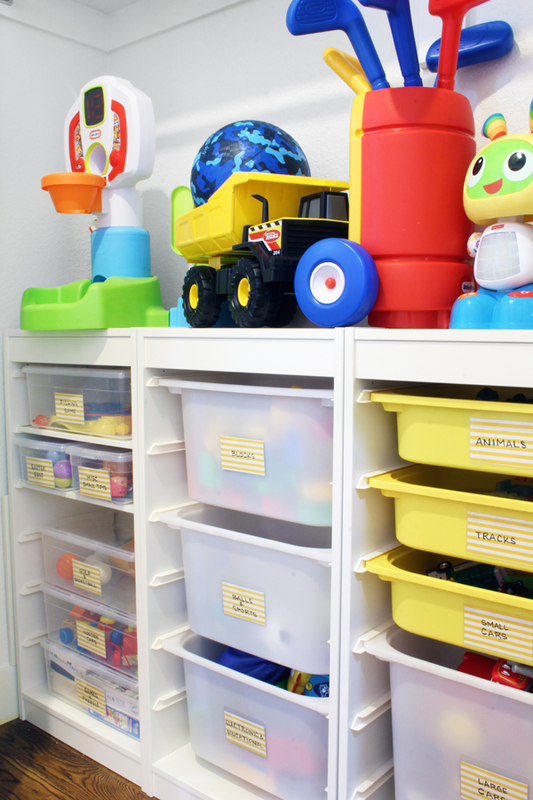 Put on fun music and have the kids take part in making space in their playrooms and bedrooms. There are so many great holiday children’s movies this time of year. Grab your kiddos, some popcorn and treats and enjoy! My boys never get to experience my favorite local pier with all the rides at night because we usually go in the summer and darkness doesn’t fall until it’s way past their bedtime. Now that it gets dark super early, take the kids for a special “evening” amusement park night! Play some games, go on a few rides and make new memories. We love talking about space, the moon, planets and stars around our house. Again, since the sun sets earlier in the fall, it’s a perfect time to go outside pre-bedtime and look at the stars, research them and maybe even break out a telescope! Research your local hiking spots and find one suitable for the little ones. Bring a polaroid camera or let your little ones use your smartphone to capture “nature” pictures which you can later display or frame. Try to find insects, spot birds and other wildlife and make a list to “research” later. Bring a soccer ball and snacks and hang out post hike if there is a field to picnic in. Just because the days are shorter, it doesn’t mean your options for activities with your little ones are limited! Wishing you and yours the best holidays season. Thanks as always for stopping by SamSoMuch!